The Keyless Shop in Bethesda, Maryland. The Keyless Shop at Sears Columbia Mall. For info visit www.KeylessColumbia.com. The Keyless Shop in Frederick, Maryland. The Keyless Shop in Baltimore, Maryland. The Keyless Shop in Hackensack, NJ. The Keyless Shop at Sears Willowbrook Mall in Wayne, NJ. Now Open! The Keyless Shop in Fort Wayne, IN. The Keyless Shop in Middleburg Heights, OH. The Keyless Shop in Akron, OH. 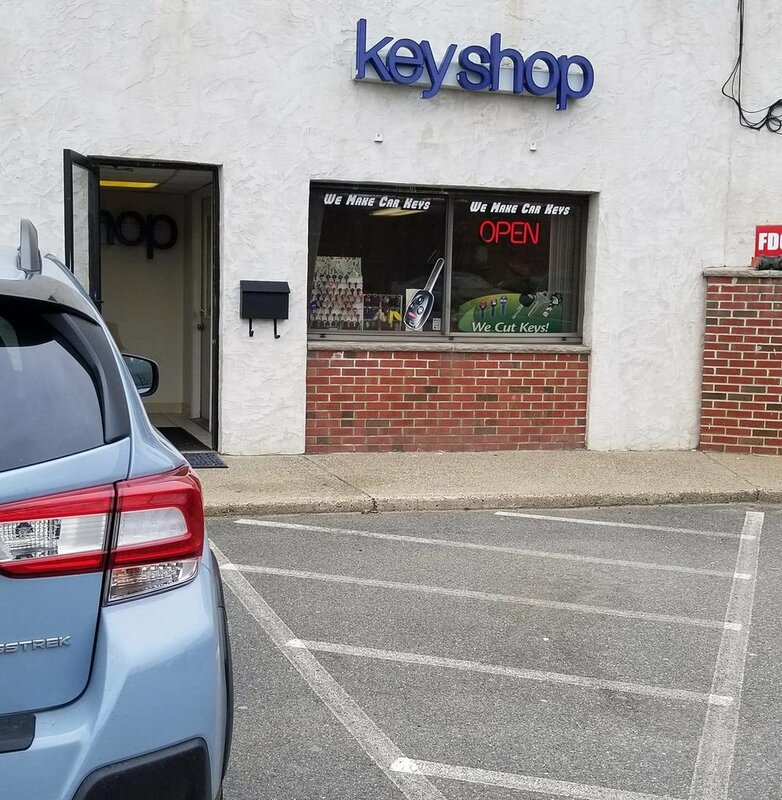 KeyMasters serving the Boston metro area for car keys and remotes, dash cams and rear view cameras. The Keyless Shop in Hagerstown, MD. Come visit our new location: The Keyless Shop at Bullis Lock.